With summer right around the corner, your children and pets are going to be wanting to spend more time outside, the “in-and-out” game that us parents love oh so much will be in full swing. The kids will be going outside to play, coming back in the house to grab a toy, and then back outside again. With that comes lots of foot traffic on your area rugs. Dirt and germs can cover your quality area rug this summer. Area rugs are statement pieces in your home and you want to make sure they look beautiful and stay in good shape. Our 6-Step Area & Rug Cleaning Process will make your rug look as good as new this summer! Step 1: Rug Inspection – one of our technicians will go over pre-existing conditions in home. Once we get the rugs into our shop, we do a second inspection and photo document the rugs before any soil removal is performed. 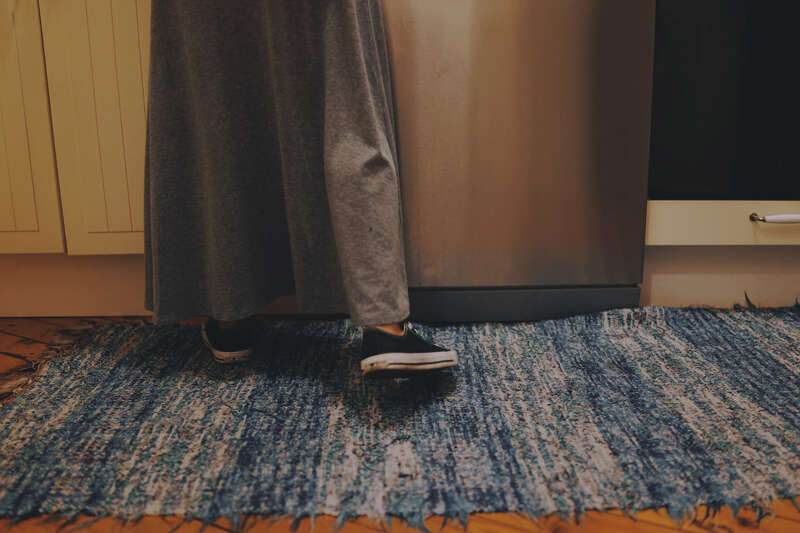 Step 2: Dry Soil Removal—we run your rugs through an automated rug dusting machine that removes all dry soil and urine salts before any cleaning is done. Step 3: Dye Testing—once the rug is dusted, we test for any dye issue that it may have. This is a 24-hour test done on all colors. Step 4: Cleaning—there are many different approaches we may take with your area rug for cleaning. Once we determine what kind of cleaning solutions it will take to keep your rugs safe, we clean them in our state-of-the-art rug washing pit. Step 5: Speed Drying—once the rug is cleaned, we run it through our centrifuge to remove all of the soap and 95% of the water for us. Following the spinning of the rug, we post groom the pile and hang them to dry with turbo fans to ensure the fastest dry time possible. Step 6: Post Inspection & Protection—once the rug has dried, we pull it from the racks and do our final inspection. We check for stains that could have been missed during the initial cleaning and make sure that here is no pile distortion. Once we determine that the rug is acceptable, we protect them with our solvent based Fluoro-Solve protection and wrap them for delivery. Ask us today about our area rug and oriental rug cleaning this summer, make sure your home looks beautiful for all your summer BBQ’s! Contact us to set up an appointment today.